A comprehensive guide to Class 1 of the Trademark Classification. Trademarks must be applied or registered under classes and each class represents a distinct class of goods or services. In this post, we comprehensively cover the goods which fall under Class 1 of trademark classification. The following goods are classified under Class 1: Chemicals used in industry, science and photography, as well as in agriculture, horticulture and forestry; unprocessed artificial resins, unprocessed plastics; manures; fire extinguishing compositions; tempering and soldering preparations; chemical substances for preserving foodstuffs; tanning substances; adhesives used in industry. 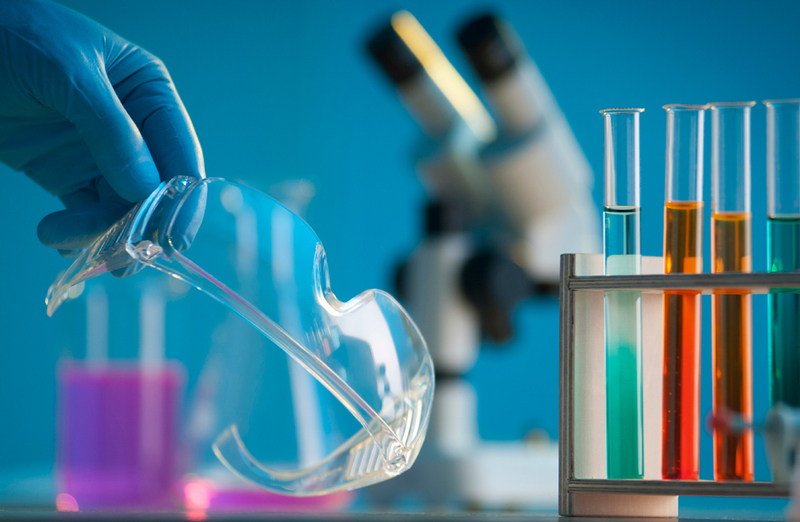 Class 1 includes mainly chemical products used in industry, science and agriculture, including those which go to the making of products belonging to other classes. This Class includes in particular, compost, salt for preserving other than for foodstuffs and certain additives for the food industry. The following goods must NOT be classified under Class 1: raw natural resins (Class 2), chemical products for use in medical science (Class 5), fungicides, herbicides and preparations for destroying vermin (Class 5), adhesives for stationery or household purposes (Class 16), salt for preserving foodstuffs (Class 30) and straw mulch (Class 31). You can file Trademark Registration Online or you can hire your Legal Consultant online through our platform. So, book an appointment with your new legal advisor right now.